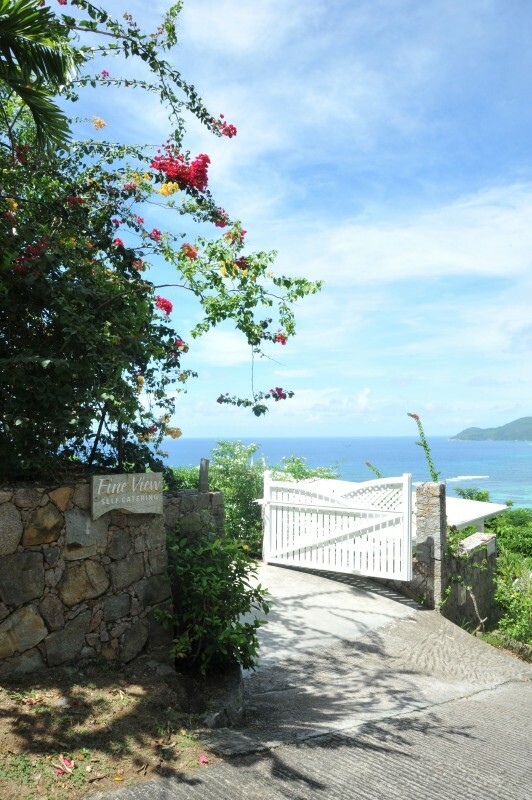 Secluded, private and peaceful is how our guests describes Fine View Villa. 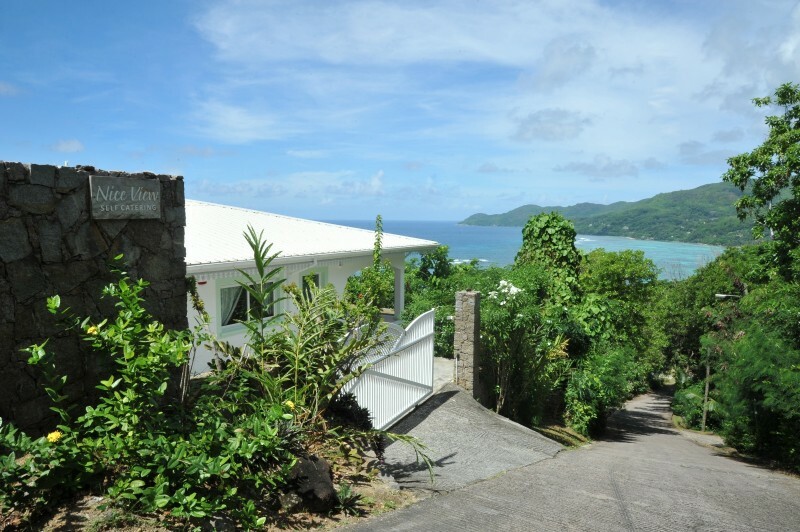 The villa is located at Anse Royale featuring a nice ocean view. 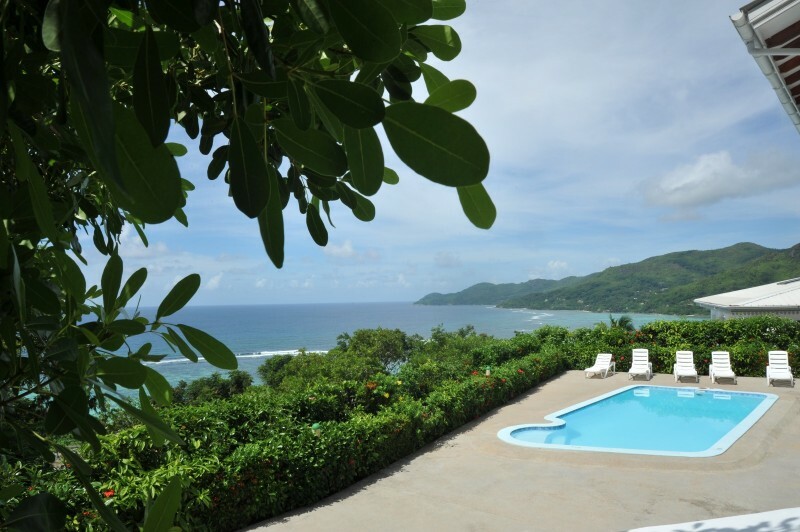 The villa is minutes away from the famous and lovely Anse Royale beach. Shops, banks, market and restaurant are all within the vicinity of the villa. 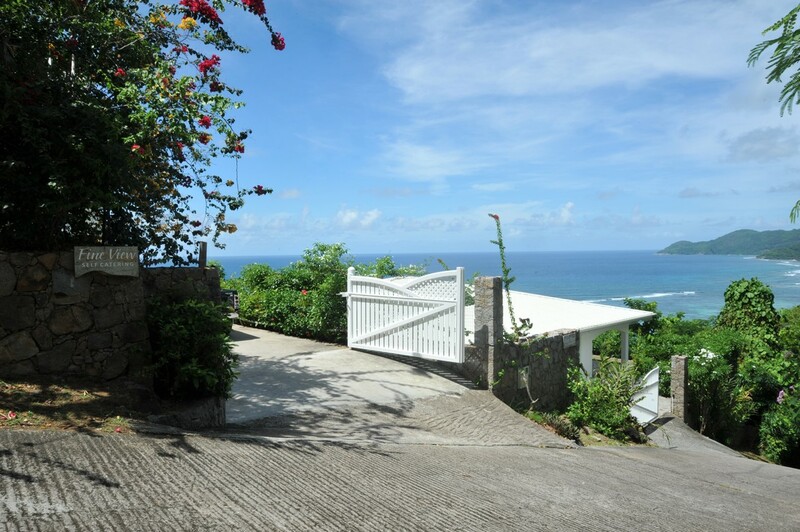 Fine View Villa comprises of 3 room all with view overlooking the ocean. Each room are equipped with air-conditioning, TV, ensuite bathroom, a fully equipped kitchen and hence all guests have access to the swimming pool. The villa is ideal for couples, family, groups or a person travelling alone. 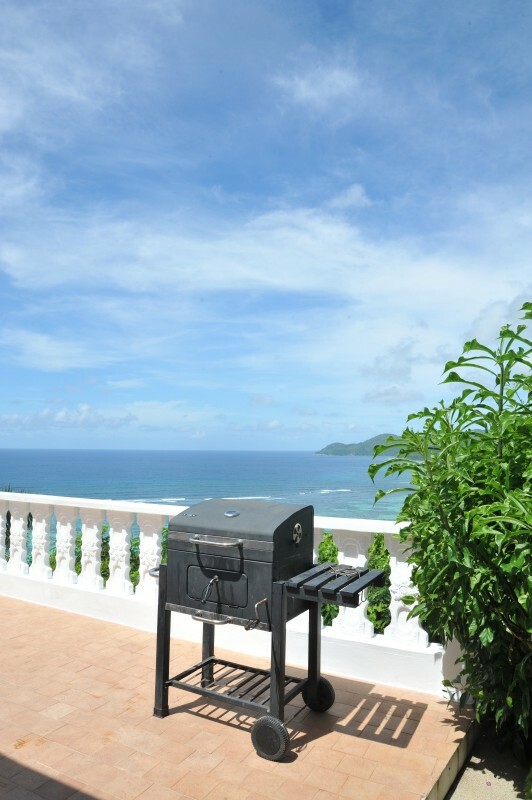 Fine View Villa can be rented in its entirety or as an individual apartment.